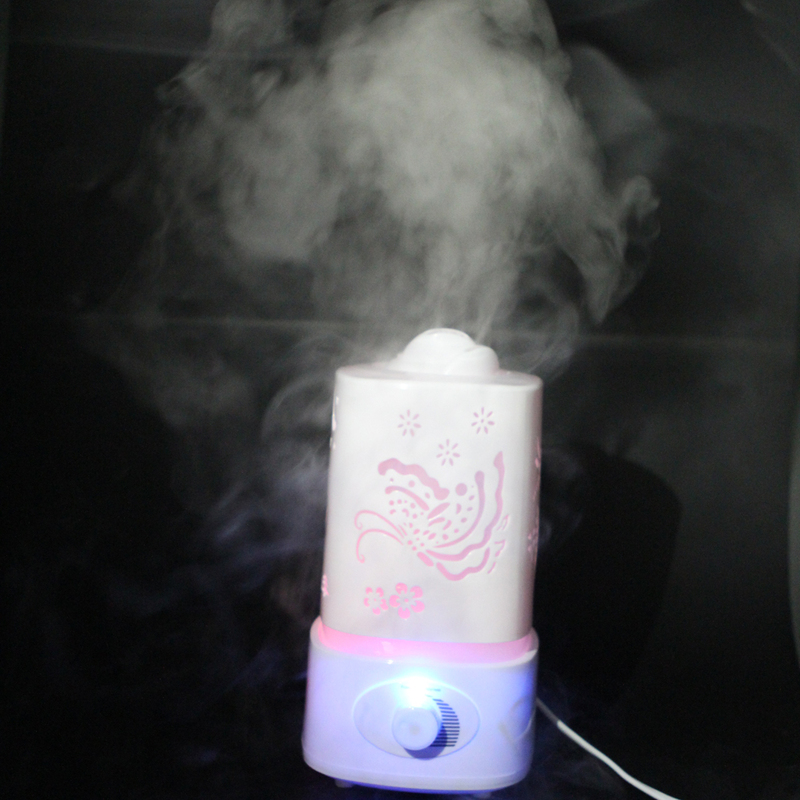 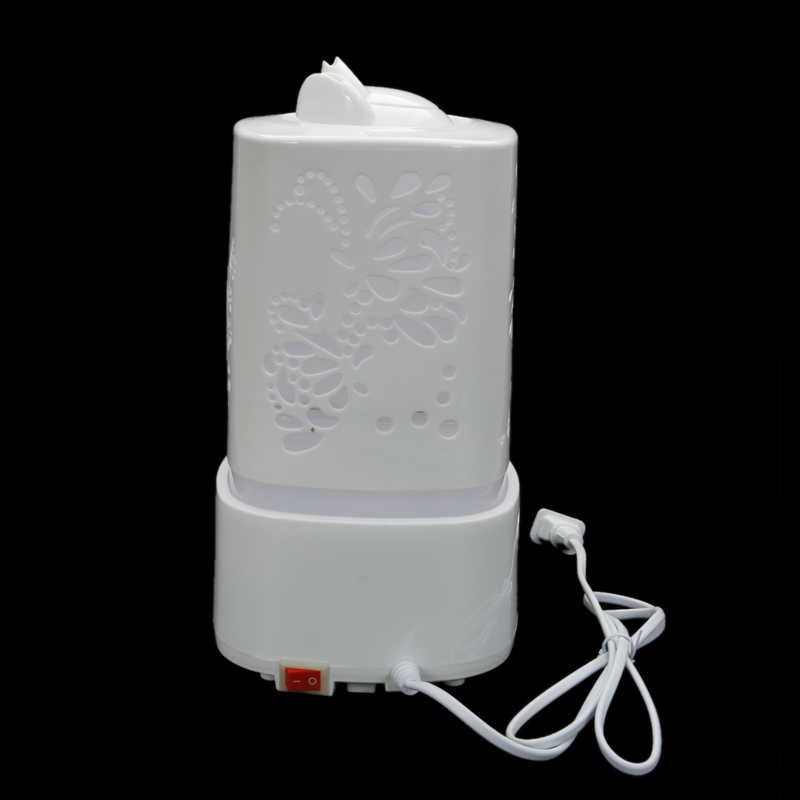 The Supersonic Wave Mini Night Light Humidifier Fragrance Diffuser is a tasteful addition to your room and office. 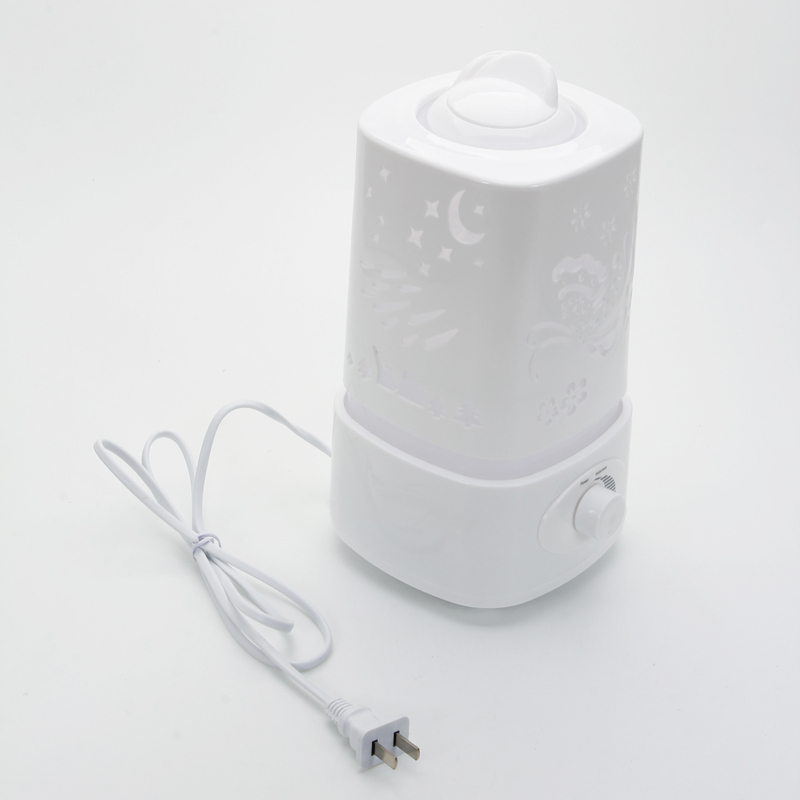 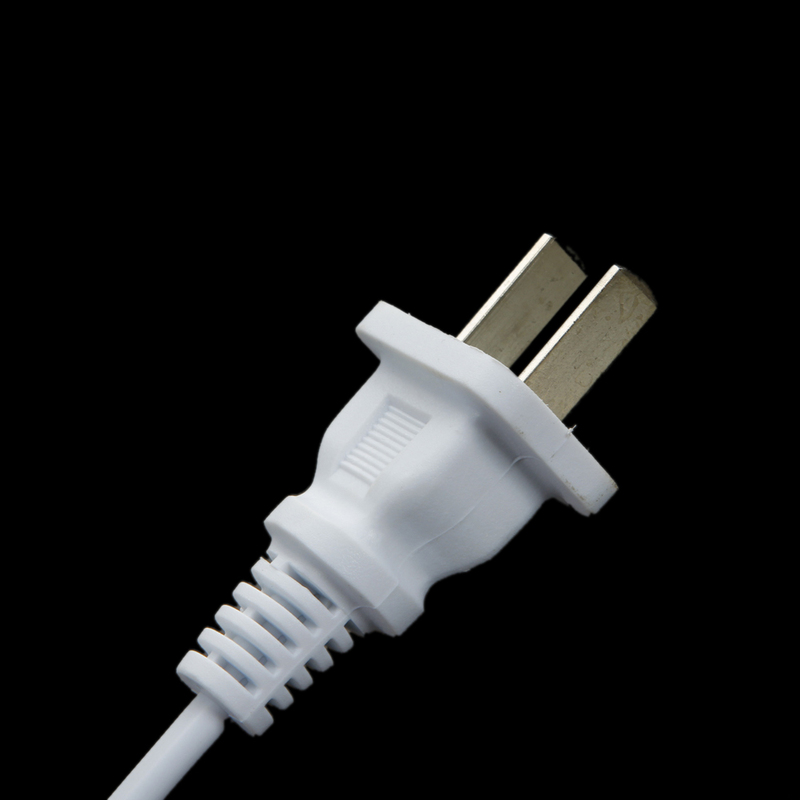 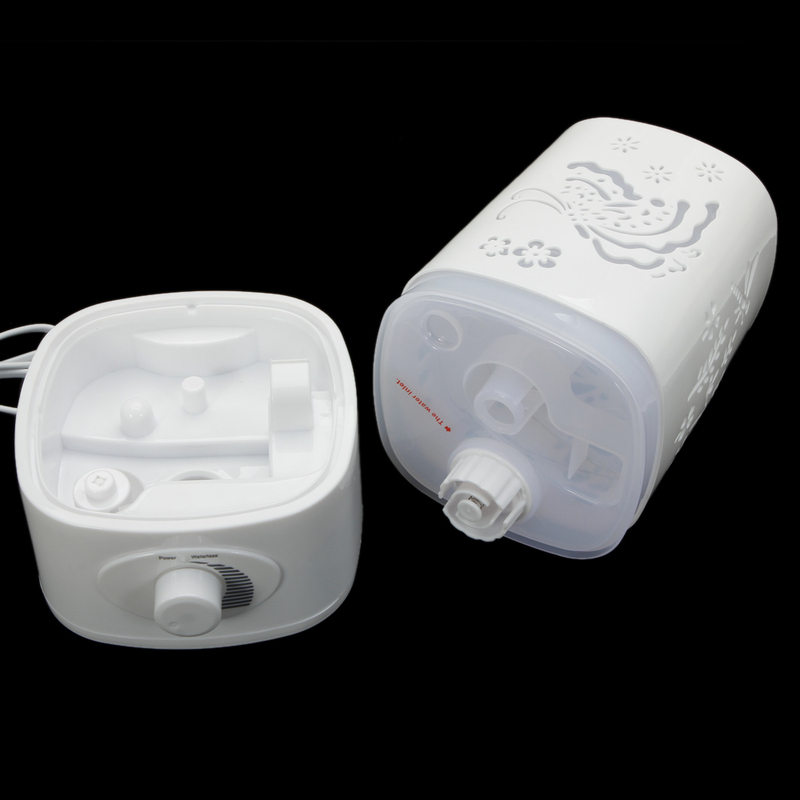 It uses supersonic vibrated atomization technology to provide relief from dry air discomforts. 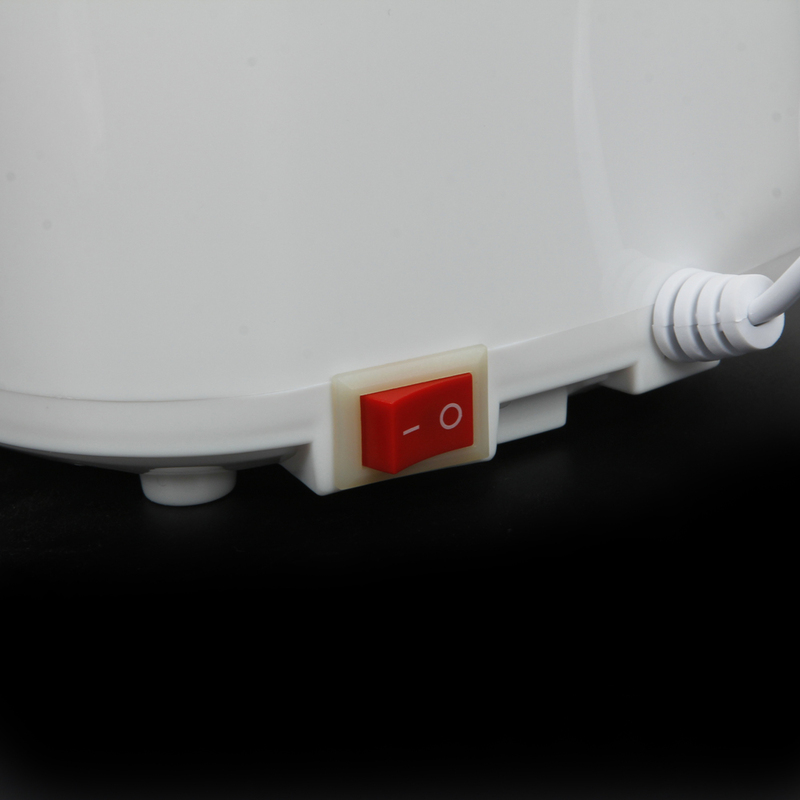 A 1.8L tank contains enough water for long hours of large mist and moisture. 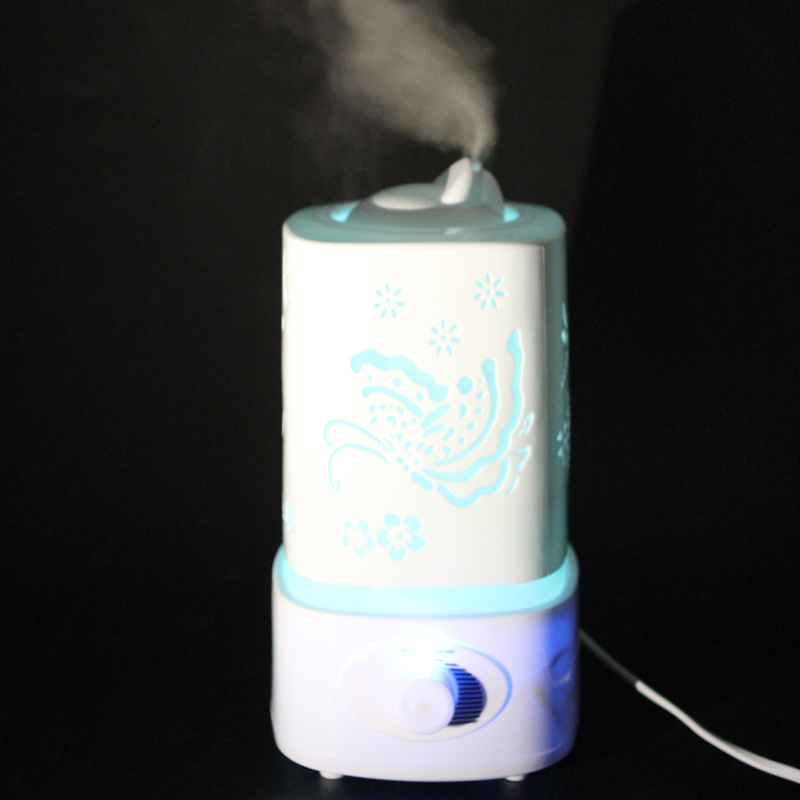 Moreover, you can add liquid perfume or essential oil into the tank to create soothing smell. 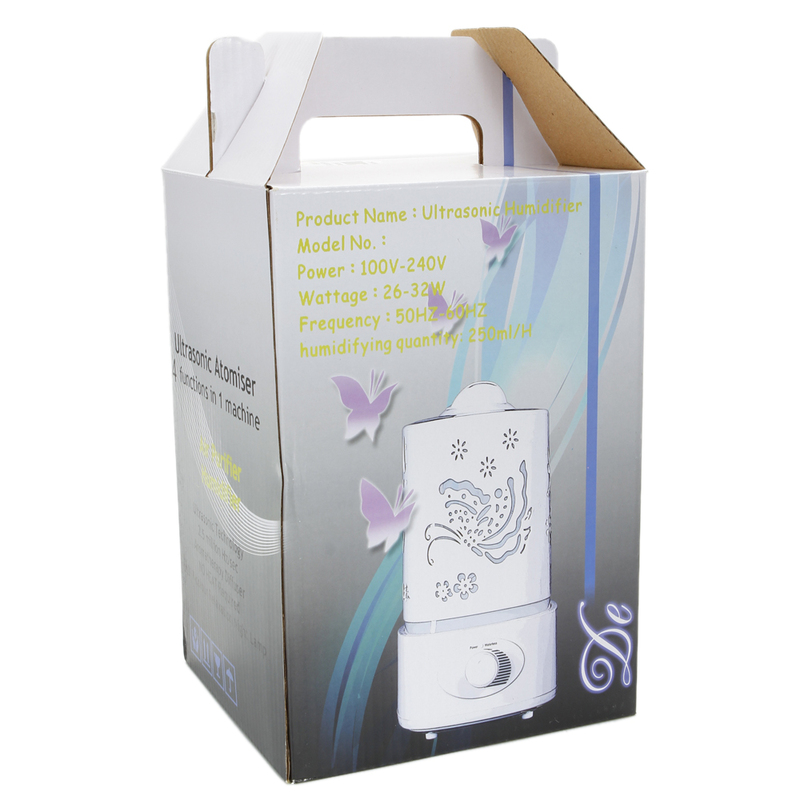 And it is inbuilt with a colorful night light with independent switch. 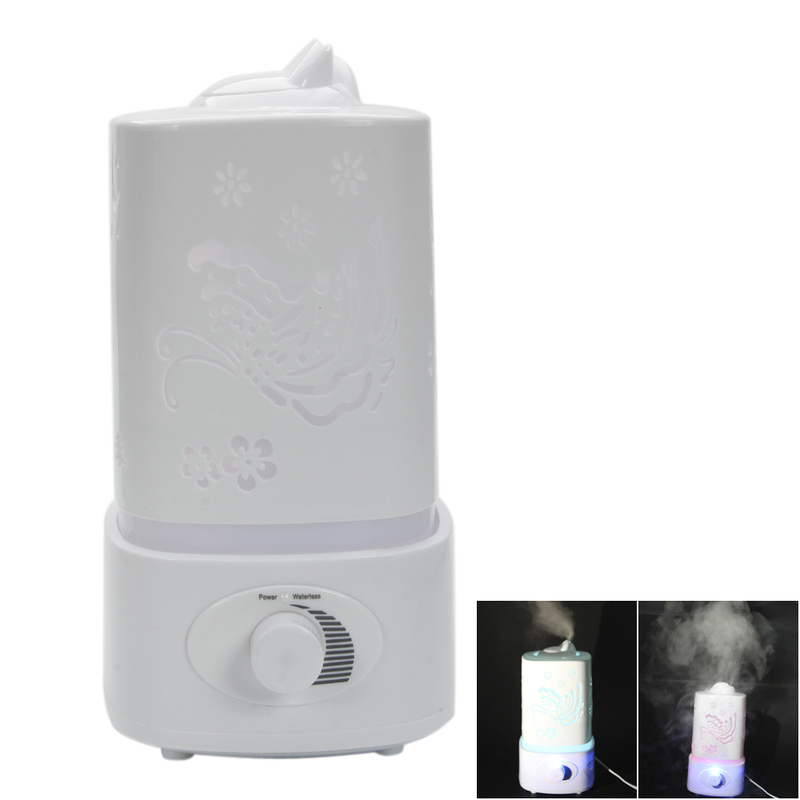 I purchased this for my mother as her birthday gift.After receiving it and taking a good look over,I find it to be excellent quality and workmanship.Very simple to use even without instructions.